What could be more fun than spending the day grocery shopping with your best friends? 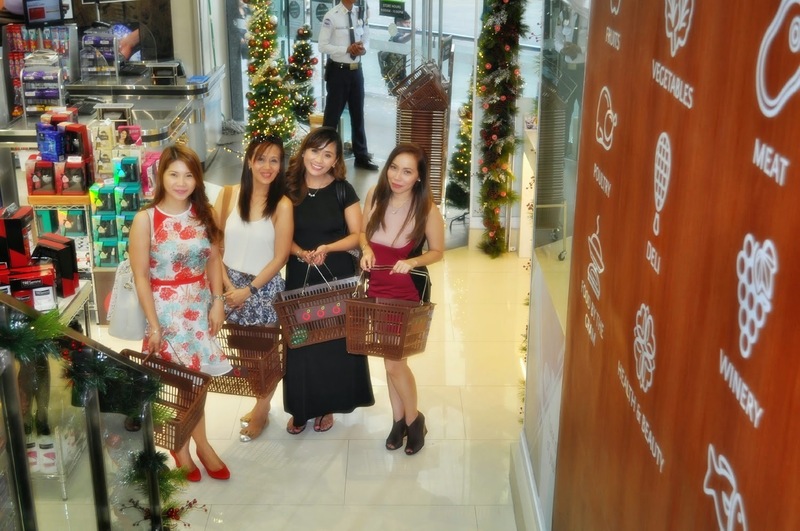 I went grocery shopping with my friends Rochelle, Jenny and Kaye at Robinsons Selections in Burgos Circle last weekend. As always, time spent shopping with them is time spent well! 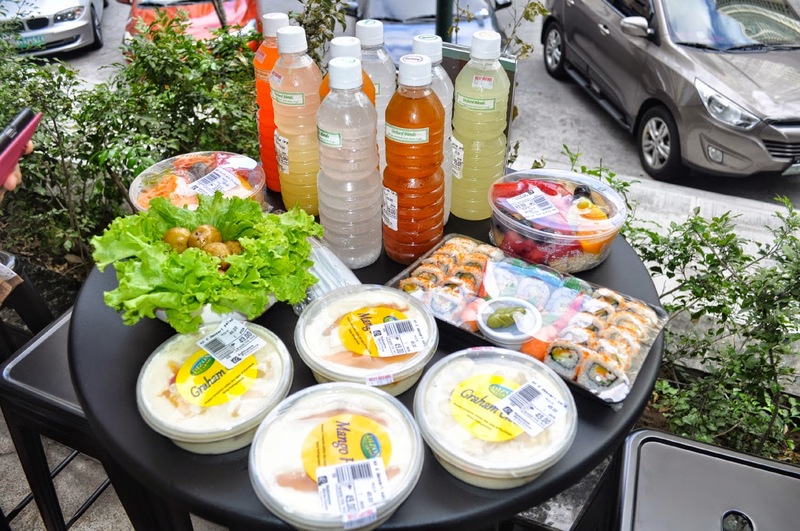 I already know that shopping is fun, but grocery shopping together with friends while getting points, rewards and discounts, is even more fun, making it the ultimate shopping experience. 1. They know the perfect place where you can buy the best stuff. And that, my friend, is Robinsons Selections. 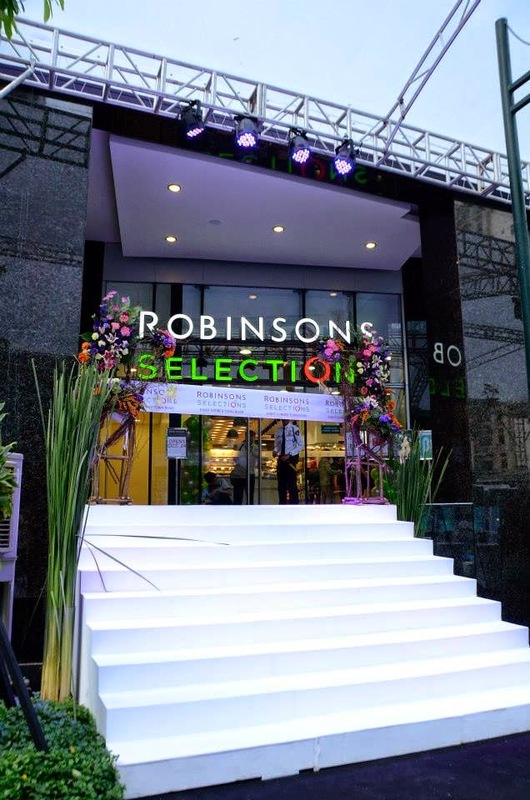 Whether you are looking for food, beauty products, home stuff, of either local and imported brands, Robinsons Selections is sure to hit the spot! 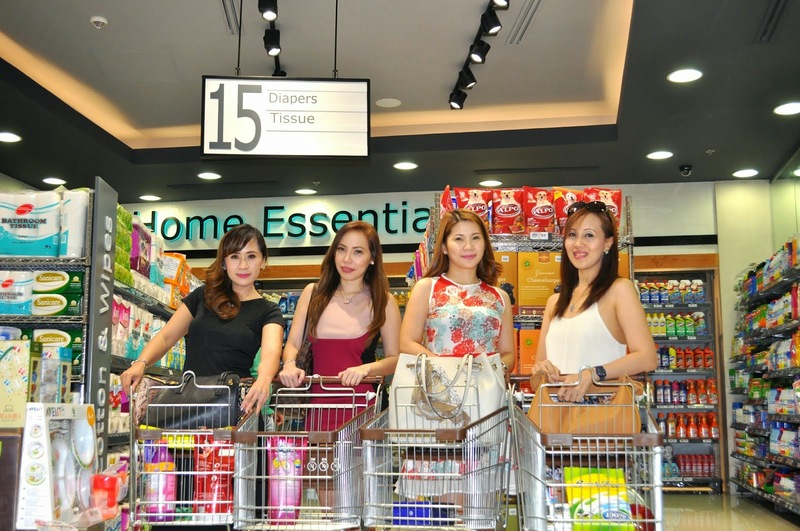 The new modern grocery store opened last October and is now the most invigorating strip and the 100th store from the grocery chain-giant Robinsons Supermarket. 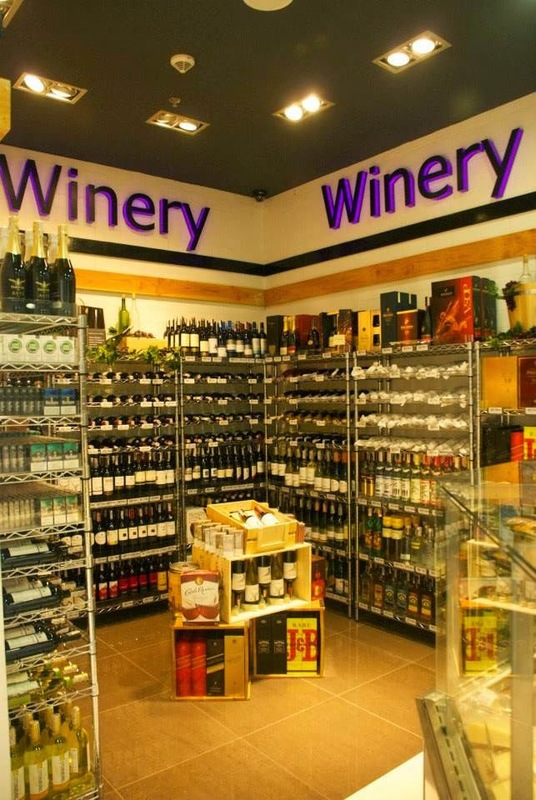 I just love its modern design, cool ambience and wider assortment of gourmet and imported products. 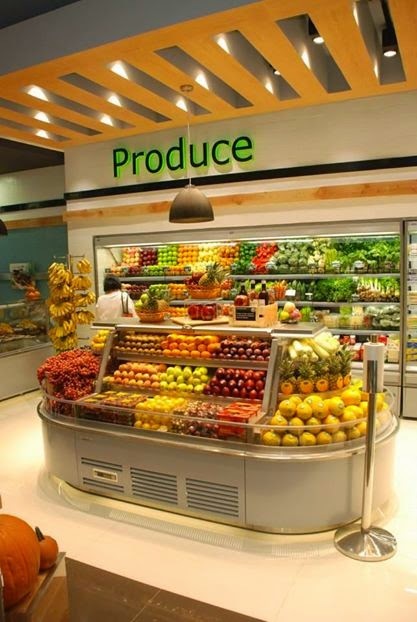 It boasts of leisure grocery shopping complete with the healthy and delicious food-to-go section, as well as the pharmacy, winery, gourmet deli aisle, fresh produce and health and wellness lanes, that provides a convenient and practical one-stop hub for essentials. 2. When in doubt, you can always count on your friends’ trusted advice and honest opinions. You and your friends may have different ideas but they know exactly what's affordable and what's too expensive. You can expect an honest answer about the good, the bad and the ugly of the products that you're planning to buy. They know where to find the best brands and products to buy. 3. They always encourage you to buy more! Oh wait, what? I just need to make things clear that by more, I mean more important and useful items. The best buys that can actually save more money! They also know where you can find the sale and promo items! For us, moms, we can never, I repeat never, skip the home essentials and must haves like Cif and Domex. 4. You have another excuse for groufie and more photos with your friends. You take photos while shopping together, then you can talk and laugh about them later. Even without photos, it's a good idea to call your friends and talk about what you bought. Reminiscing is just as much a part of the fun as anticipation, and it provides another way for you to enjoy what you did. After we took like a million of photos,we instantly shared our supermarket finds or what food we ate with our friends and followers on Facebook, Instagram or Twitter because Robinsons Selections is also a Wi-Fi hotspot. 5. 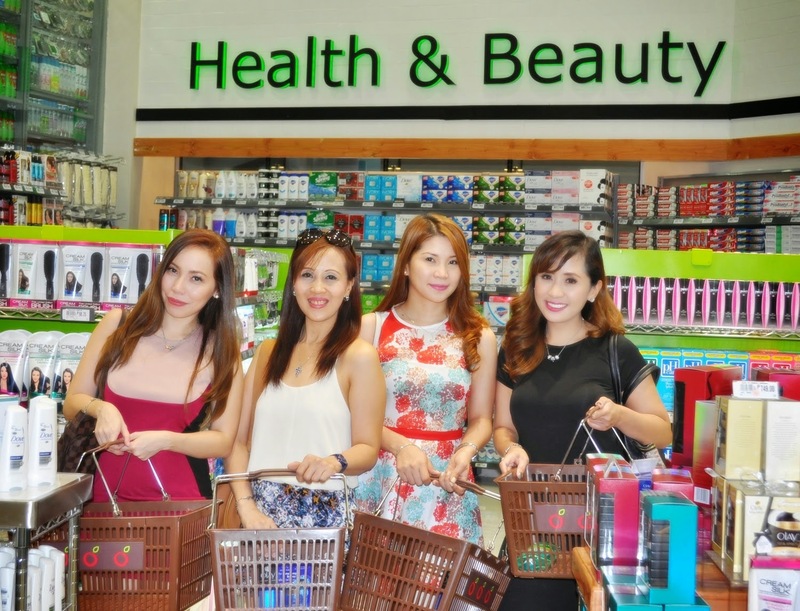 Believe it or not, your friends find shopping just as exciting as you do! They think it's a marathon or some kind of exercise and retail therapy at the same time. You lose calories while having fun. How cool is that? 6. They stop you from making bad (and sometimes dumb) purchases that you might regret later. 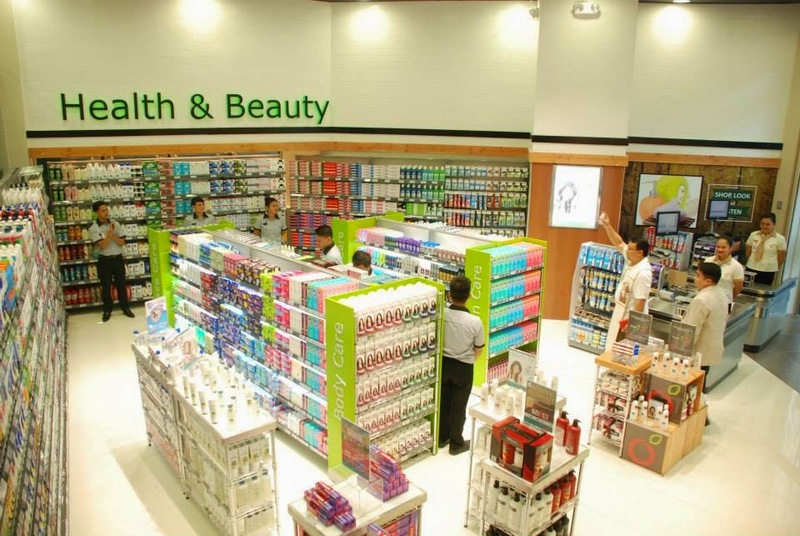 On the other hand, they will indulge your exceedingly long time spent in the health and beauty section because it's their favorite too! 7. They make shopping for food a thousand times more fun. They know what's the best variant of Spam to buy, helping you avoid disappointment and confusion later on. Anticipation is part of the fun, and helping your friend find the best stuff at more affordable prices is just as rewarding as helping yourself. Needless to say, SPAM is the best thing to eat for breakfast and I love that there's a wide selection of different flavors at Robinsons Selections. 8. They always ask for some time to recharge and refuel to do more shopping by eating and having some snacks. Most high end supermarkets like Robinsons Selections know how important it is for shoppers to have enough energy to spend which is why they have snack bars. 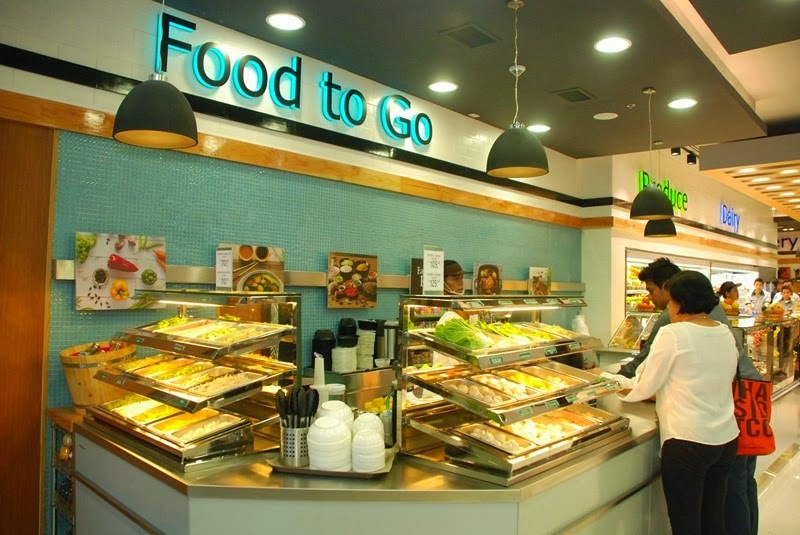 Good thing you can enjoy a variety of gourmet meals and food packs at the Food-to-go section of the Robinsons Selections and the items there are quite affordable. There are several tables outside by the entrance where you can dine in so you can have some chow and chat with your friends. 9. Last but not the least, you don't call them best friends for nothing! Because they are always updated with latest rewards and discounts. Enter Robinsons Rewards Card, a must have! 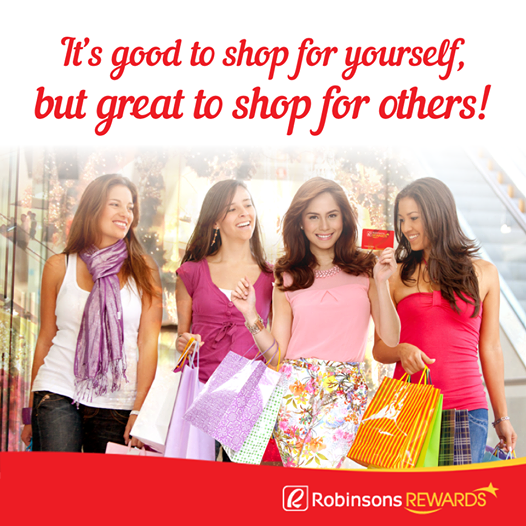 If you’ve been shopping for yourself this whole year, use your Robinsons Rewards Card to shop for others! Fab Four Goes Grocery Shopping from Shutter Count on Vimeo. I had a super fun time shopping with my Fab Four friends and I'm very lucky to have them. I think they are handpicked by God because they are either very stylish, health-conscious moms, very smart shoppers, or all of the above. So pick your shopping friends wisely. Why? Simply because not all friends and shopping buddies are created equal. For some great bonding time slash fun shopping experience with your friends, visit Robinsons Selections now at Eight Forbes Town Road, open daily from 9am to 11pm. Visit its official website at www.robinsons-supermarket.com.ph or “Like” its Facebook page www.facebook.com/RobinsonsSelections or follow @RobSelections on Instagram and Twitter to get the latest updates on promos and new arrivals. I love the video.. You girls rock! I also love to shop with my best friends because it's more fun doing it with them. Ang saya lang! Lovely girls + i love the shopping place. love to do this with my BFFs! 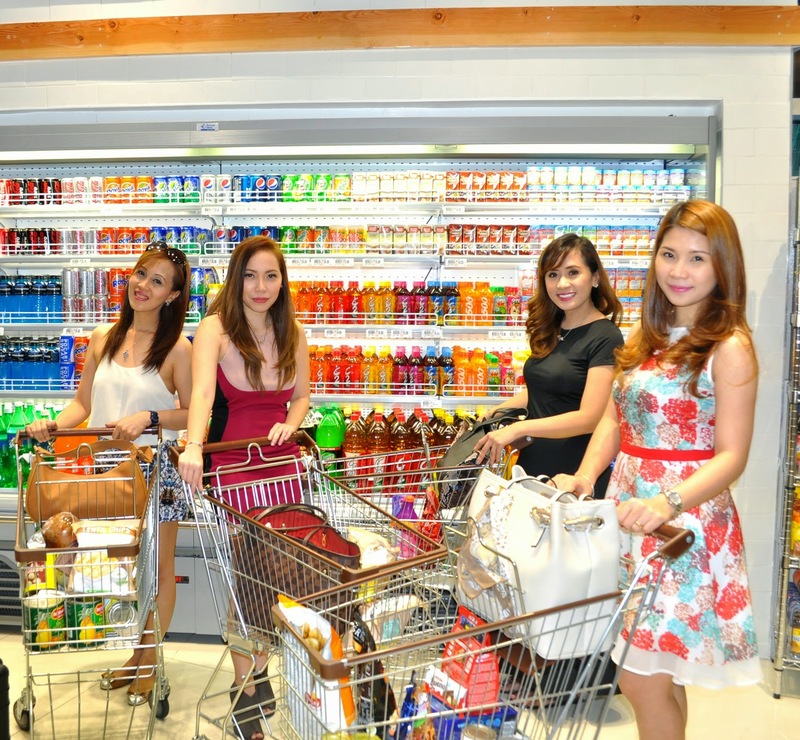 Its super fun when you do the shopping or grocery with your bffs. Lovely ladies..